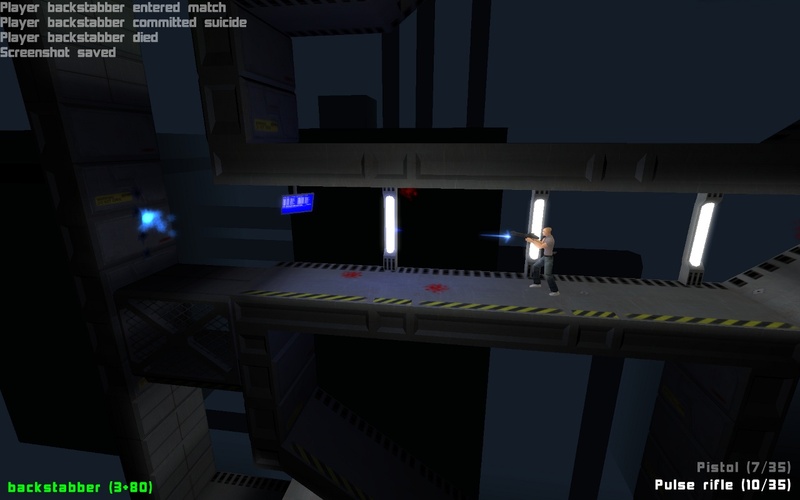 First public Alpha of Linux game The Platform Shooter has been released. The game is based on Ogre3D engine and is developed by FRACTiLE Games. 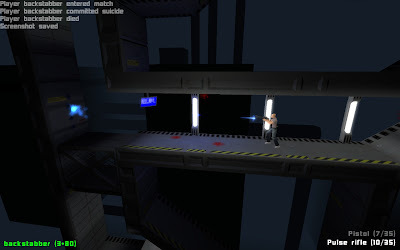 The Platform Shooter features a classic platformer style single player gameplay where you must collect power cells, shoot down enemies and make your way to exit. The game comes with a level editor and a multiplayer mode as well where you can fight against your friends online. Currently under heavy development, the first release is a test build so expect bugs and missing features. Also game animations and the gameplay is quite rough at this stage but the future improvements lined up for the game seems quite promising. More player character animations (ragdoll death animation, weapon switching animation).